FREE! SchoolhouseTeachers.com Course: Introduction to Architecture brings your student elements of architecture, as well as studies of various structures including skyscrapers, bridges, castles, and more. The course includes reading assignments, videos, map activities, and hands-on activities. 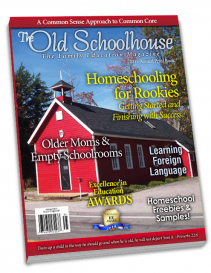 SchoolhouseTeachers.com is a membership platform of over 300 online courses. 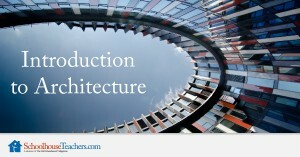 You get the Introduction to Architecture at no charge! Sign up HERE. 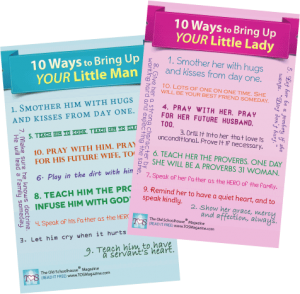 With your free information package (all 50+ resources below), you also get a FREE one month use of Monarch Online Homeschool Curriculum, courtesy of Alpha Omega Publications. 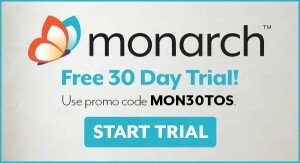 Note the coupon code directly above in the gray box. 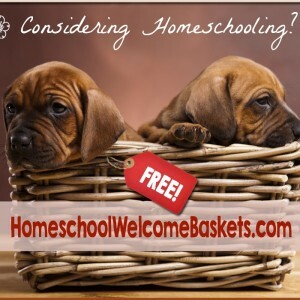 You also get a FULL online course from SchoolhouseTeachers.com. Note the upper left box, “Introduction to Architecture” – this is a middle or high school course – no textbooks needed. You get it FREE! · WeE-Book:A Classical Education · WeE-Book:Are Parents Really Necessary? · WeE-Book:Concrete Math · WeE-Book:Will They Ever Get It? 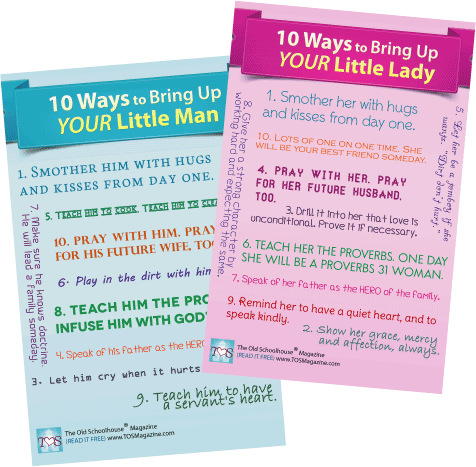 · E-Book: Homeschool Dialogues · E-Book:Creating a Rich Environment and a Fun Place to Learn for Preschoolers! · E-Book:Public School System: Lovers or Haters of God? · E-Book: Is Public School an Option? PLEASE NOTE: BOTH of the above options are FREE. The $10.95 fee for the upgraded (physical) package covers shipping/handling costs only. We think you’ll love it.